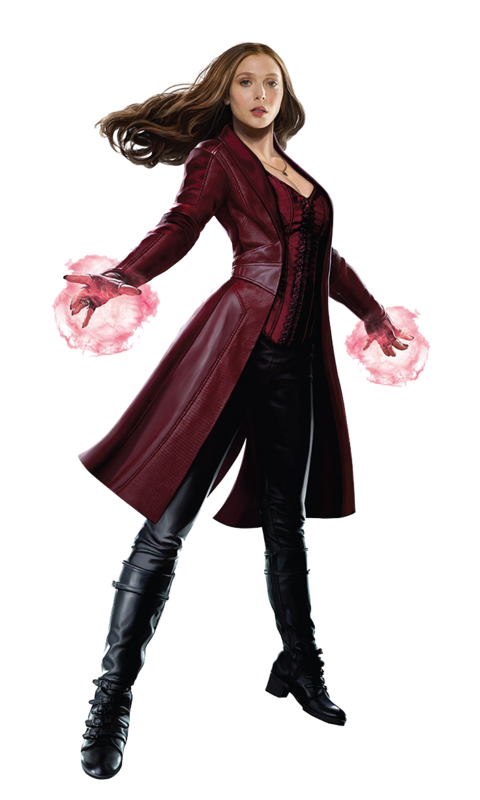 Another one of my posters, featuring Elizabeth Olsen as a pissed off Scarlet Witch. This comes from a request from one of my members of my facebook group who loved the Captain America piece, ‘Future’s Past‘ and asked if I could do one featuring Wanda or Bucky. This week I was suddenly hit with inspiration to do this poster. I think the hardest part was making this photo of Downtown Manhattan look like it’s burning down. In the end, it was worth all the challenges and I’m so proud of myself. A year ago, I would not have any idea how to accomplish this and now I did it. So this piece was done as a way to stretch my skills. a bit. I tend to only do cover art and not full fan art photo compositions If this becomes a thing I might start selling prints and/or offer them as wallpapers.